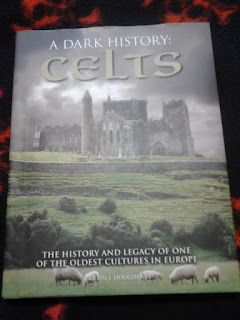 I've had a long fascination with the Celts and their history and this book covers a little bit of everything. 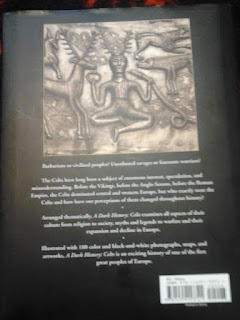 I especially love how they go into the different kinds and tribes of Celts there were. 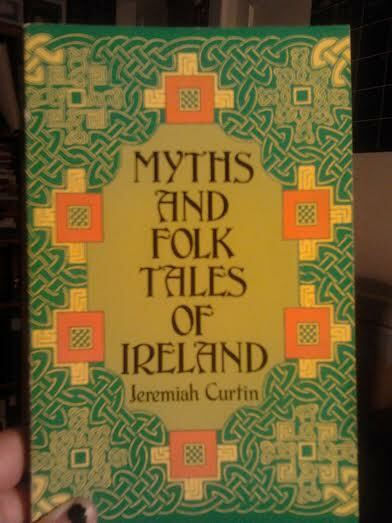 In fact, out of the books on Celtic history and mythology I've read, there wasn't too much mention of the different tribes of Celts. 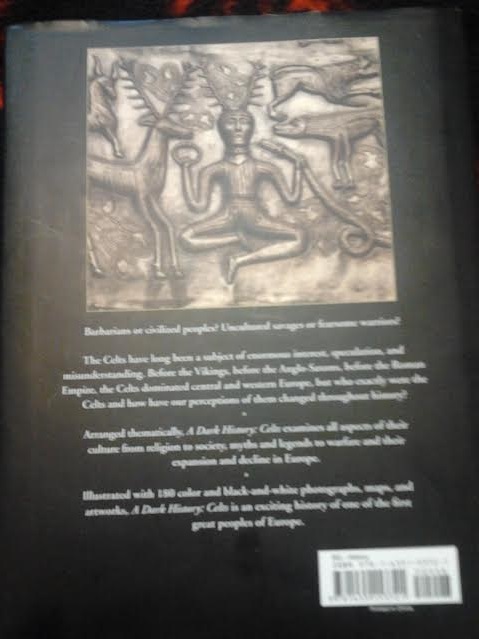 It is very interesting to read how the different tribes of Celts varied while still being under the term 'Celtic'. There were so many differences depending on where they were from compared to where they moved to and what influences they adopted from other cultures. 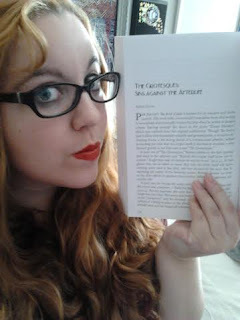 Also their long term conflicts with the Romans is very enlightening and the breakdown of how each side fought and how certain things were advantageous for their attacks and defenses were extremely interesting to read. 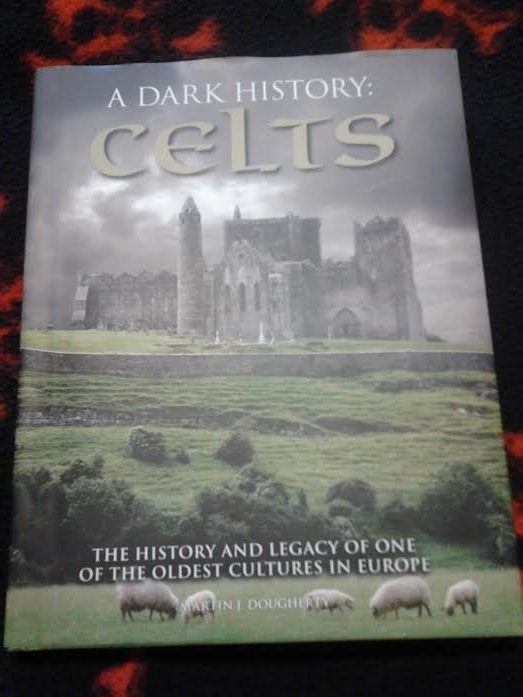 This book is definitely a good read for those interested in Celtic history. 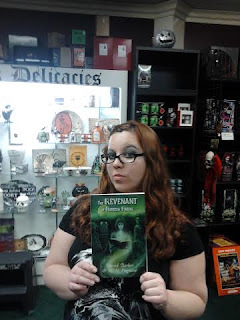 I recorded Kyle reciting his poem Nocturnal Poet, published in Spectral Realms No. 1 edited by S. T. Joshi from Hippocampus Press. I created the video. I originally sent a story for Weirdbook but was politely rejected so I asked if their was still an opening for poetry. 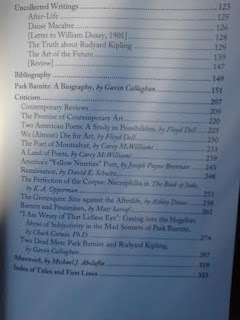 Apparently, hardly anyone sent poetry and there was space for some for issue #32 so the editor invited me to send him some. I sent him one poem that very moment and later that day he told me he loved it but was unsure how much room he had designated for the issues. Once that was cleared up, he officially accepted it. YAY! 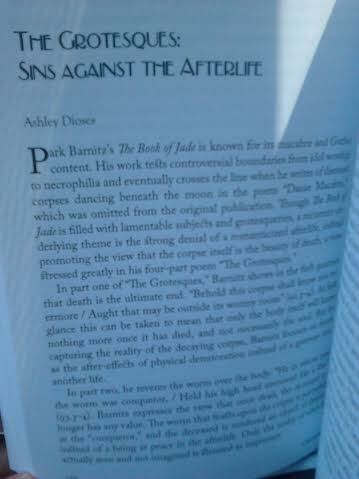 So my poem, the Necro-Conjuring Sorceress, shall appear in issue #32. :) I am so ecstatic to be a part of this publication! 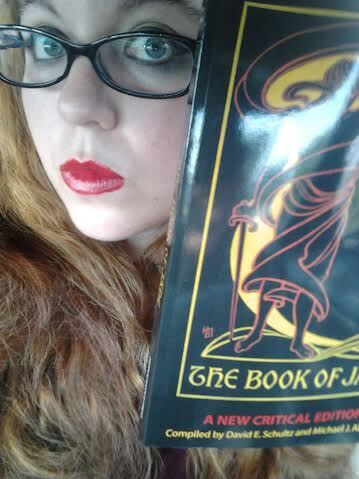 I have a sonnet in this called Medusa's Mirror. 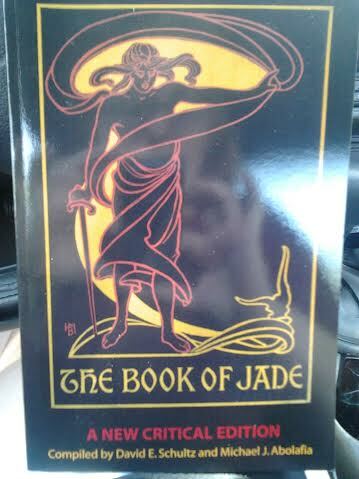 The poem shows a different take on Medusa's death and I think Medusa fans will enjoy this. This book reads just like the Grimm Tales; they're short, the plot doesn't make sense, people/creatures die, and theirs always magic involved. 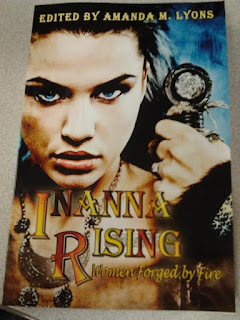 They're cute and charming but I recommend reading them in small doses. 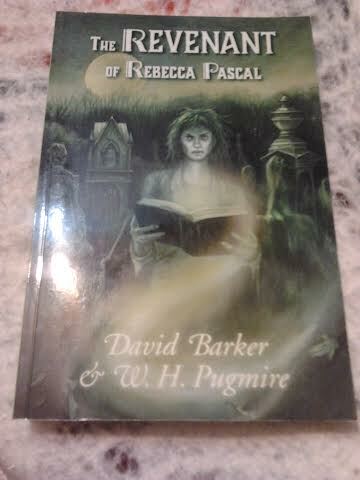 And as bedtime stories to your children if you don't mind reading the gruesome details of death encountered in each story. Also every story is quite redundant with everything happening three times before someone finally figures it out. They are interesting and if you don't compare them to each other, the crazy stories would probably stand out. I read them all, one after the other, and I couldn't retell a story accurately without adding several other stories into the retelling. Every story has to do with either a king of Erin or a son of the king of Erin and who knows if they're the same one or not in every story. 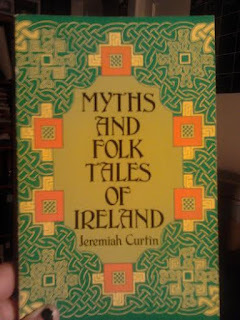 I love Irish myths and legends, which is why I stuck through reading this book, but I would advise definitely reading them a little at a time to enjoy each story individually. 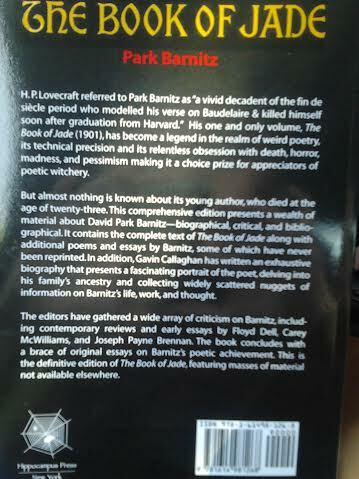 My contributors copy of the Book of Jade reprint with added stuff by Decadent poet David Park Barnitz , should be in my hands next week and I cannot wait to get it. 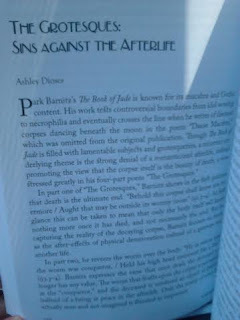 I have a critical essay in it entitled The Grotesques: Sins Against the Afterlife which focuses on his multiple part poem, the Grotesques. 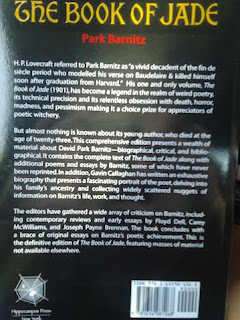 Horrified Press has announced that the Lovecraftian poetry anthology, Beyond the Cosmic Veil, should be released on June 30th. I have 2 poems in this called the Medallion and Celestial Mysteries. Spectral Realms No. 3 is due to come out in July. I have 3 poems in this; A Queen in Hell, inspired by Poe's Annabel Lee, A Perfect Rose, a tribute to Nora May French, and Even Madness Cannot Hide, inspired by the King in Yellow stories. While Weirdbook has rejected a story of mine, they love a poem of mine instead! However, the editor is trying to get permission to work on the next issue to be able to officially accept it. Hopefully it works out. The HWA Poetry Showcase has finally declined my poem, damn their free verse ways! 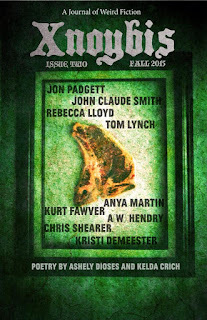 Dunhams Manor Press has accepted a sonnet of mine called Medusa's Mirror for their 2nd issue of Xnoybis to be due out this autumn.